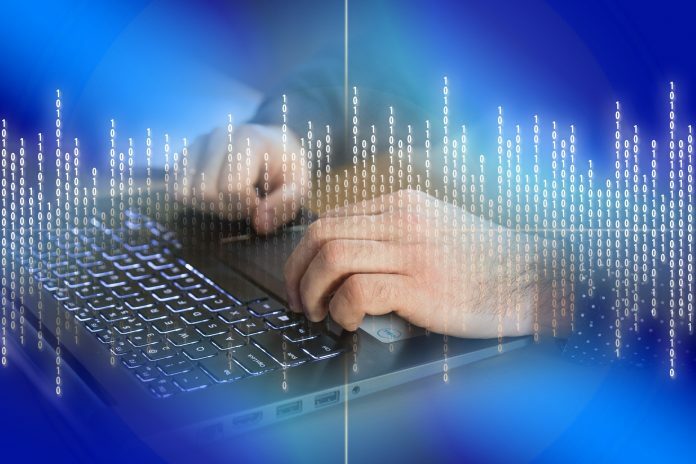 Hawaii’s cybersecurity community continues to be active as we approach the winter season with job fairs, social mixers, competitions, workshops, luncheons, and other informative events scheduled. Come join Hawaii’s cybersecurity community to learn, engage and share! UPDATE: The CyberQuest quiz closing date has been extended to April 24th. U.S. Cyber Challenge’s (USCC) mission is to connect America’s best and brightest to the cybersecurity industry and is the pipeline connecting opportunity with talent. 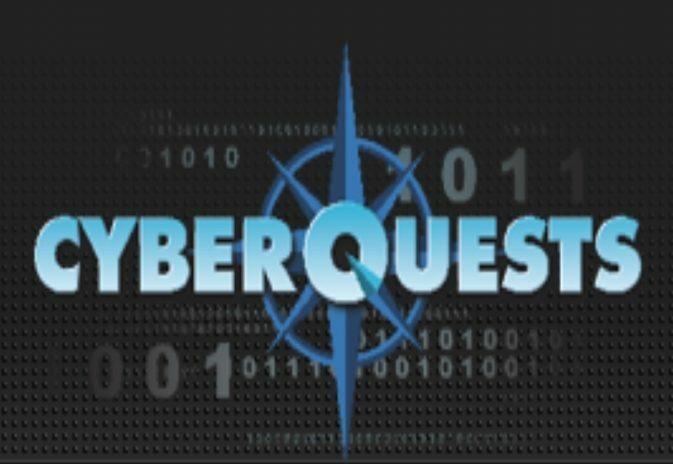 As part of this talent search, USCC runs Cyber Quest which includes a series of fun but challenging on-line competitions allowing participants to demonstrate their knowledge in a variety of information security realms. The quests have varying levels of difficulty and complexity, with some quests geared toward beginners, while others include more intermediate and ultimately advanced material. Are you ready for the challenge? Take the CyberQuest challenge to compete for an invitation to one of the 2019 USCC Cyber Camps that feature one week of specialized cybersecurity training that includes workshops, a job fair, and a culminating “Capture the Flag” competition. The workshops are lead by college faculty, top SANS Institute instructors, and cybersecurity experts from the community and are scheduled throughout the summer around the country. PyHawaii is a community dedicated to the growth and use of the Python Programming Language in Honolulu, the Islands of Hawai’i and across the Pacific. Join PyHawaii for tutorials, projects, mentoring, sprints and activities throughout the month. All skill levels are welcome! The (ISC)2 Hawaii Chapter will be hosting their monthly membership meeting on May 16, 2019 from 5:30 pm-7:00 pm at the Navy League. Meeting details will be announce once they are confirmed. 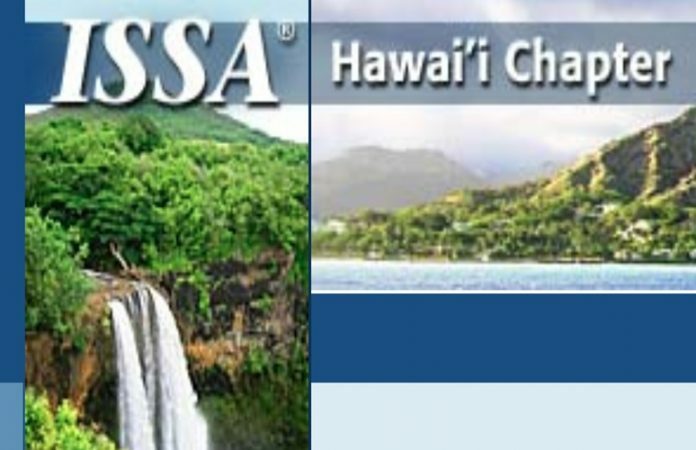 Cybersecurity professionals and enthusiasts are invited to attend the ISSA Hawaii Chapter’s monthly luncheon at the Hale Koa Hotel. Details for this event will be posted once announced.. 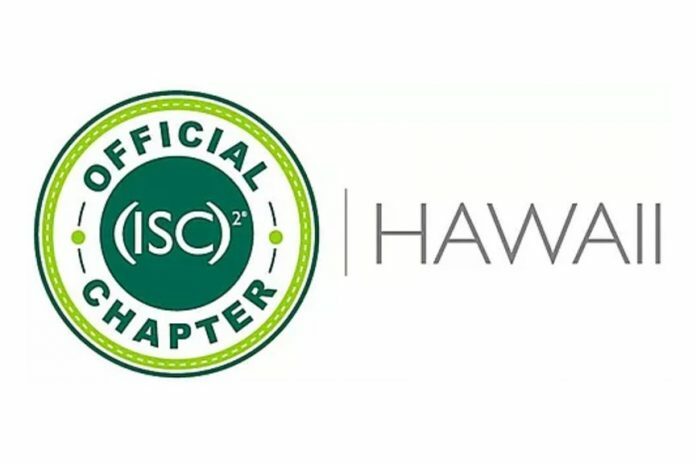 The (ISC)2 Hawaii Chapter will be hosting their monthly membership meeting on June 20, 2019 from 5:30 pm-7:00 pm at the Navy League. Meeting details will be announce once they are confirmed.